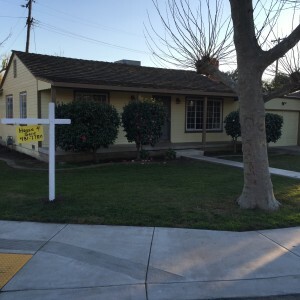 Will Selling Your House Cost You Money in Sacramento? Will selling your house cost you money? 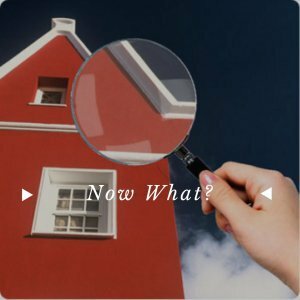 So many people list their house, without taking into consideration what it will actually cost them at closing. There are fees, commissions and expenses you should be aware of before you list with just any agent. 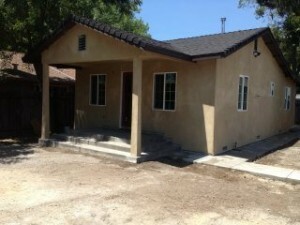 In this post, we will identify what costs to expect when selling a home in Sacramento! 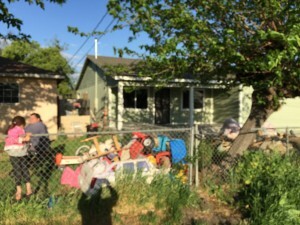 So you decided to sell your house in Sacramento? There are many things to consider before you decide how to sell! Keep in mind, listing your house will cost you money both up-front and once the property closes. You must factor this in when pricing your house and deciding who you want to work with. Commissions will typically run about 5% -6% of the final sale price of the home. 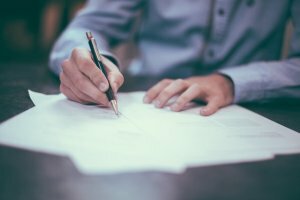 You will know the agent’s commission when you sign your listing agreement. While this money isn’t paid upfront, it is deducted from the amount you put in your pocket. Keep this in mind when pricing your home. 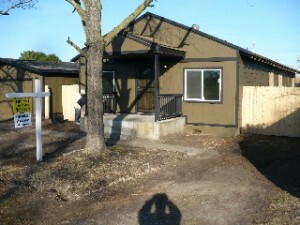 Depending on the agency agreement, there might be additional fees charged throughout the selling process. Some agents will pass on marketing and listing fees directly to their clients. Make sure you know what’s included and what you will have to pay for when all is said and done. Closing costs include many items that are paid at the closing table. These include transfer fees, title insurance, title search fees, recording fees, transfer taxes, appraisal costs, discount points, credit report fees and more. Expect to pay about 1% to 2% of the final sale price in closing costs. When you list your home for sale, you are responsible for the property taxes, utilities and homeowners insurance up and until the day of closing. These amounts can add up to thousands should it take a few months for the property to sell and close. Once you decide to sell, the sooner it happens, the better! No real estate agent I know owns a crystal ball. I do because if I buy your house I cant tell you the date, the time and how much. This is where the real decision making comes into play. If you want to get top of market for your house? What Updates are you willing to make? What materials are being used standard or special order? Have you accounted for unexpected changes and delays? Is there a timetable and is it realistic? What will that return in terms of sales price and ultimately dollars in your pocket be? Nothing in real estate happens in a vacuum and like the rest of the universe there are cost and consequences of each decision and they determine how quickly you cant get your house to market. They also determine the Sales Price. The time to repair, update and remodel in the attempt to get top dollar for your house could take months which adds another layer of cost that no one ever thinks about… your Holding cost. So it really comes down to weather you want to get the most out of your house by updating everything or do you just want to sell the house to get the largest return possible for the location and condition of your house as it is. The latter just requires you to plant a for sale sign in the front yard, slap a coat of paint on some things and forget about major repairs and updates, either way, there are a lot of factors that come into play to get your house ready for sale. This is where planning becomes critical. There is a lot of time, energy, and money that go into getting a house ready to sell. There are repairs to make, walls to paint and carpets to clean. You will want to remove personal belongings and stage the home for selling. Whether you work with a professional or do it on your own, you are likely to spend money on new decorative pieces in the house. You should also clean up the yard but also consider some new landscaping to bring more curb appeal to the property. 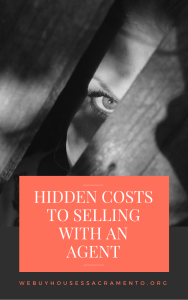 While it certainly isn’t required, more and more sellers are paying to have their home’s inspected before listing them. This will cost approximately $350 and up. By doing an inspection before you list, you will be able to address any issues with the home before thy pop up in your buyer’s inspection. This will also give you negotiating power during the selling process. But be aware that your house will be inspected and painting over dry rot and patching cracks in the walls will be seen by inspectors that will then call into question the causes of those defects and most buyers will want real repairs and updates. While moving isn’t technically a selling cost, it is a large expense you will have to make once the house closes (if you haven’t done so already.) Whether you hire movers or do it yourself, moving can get expensive! How far are you going? Will you need a truck? Or pizza to bride your friends? You will also want to consider storage costs if you are living in the home while waiting for it to sell. Packing up unnecessary items ahead of time will make the house look nicer and give you an edge when it’s time to move. 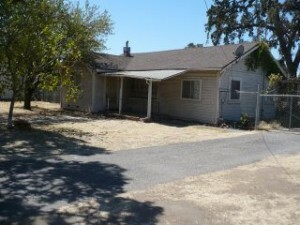 Are you ready to sell your house in Sacramento? We can help!